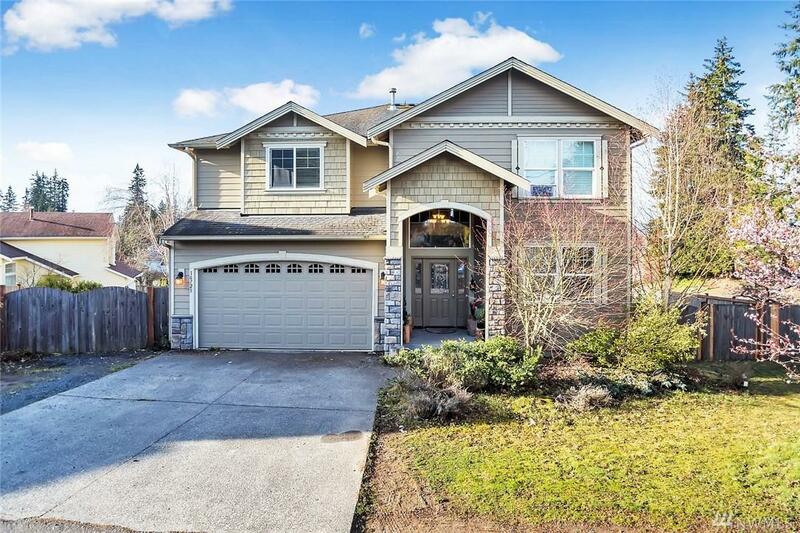 Large home with huge fenced yard in a central location near shopping, I-5, and 405. 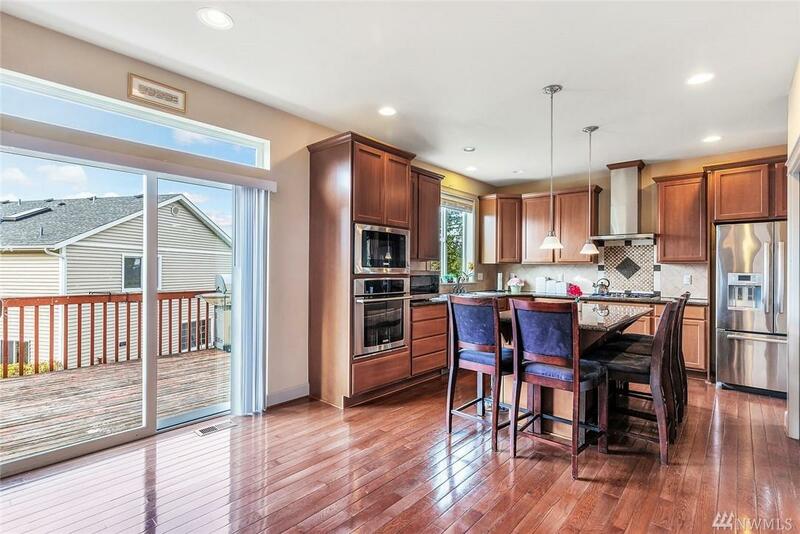 Interior includes spacious kitchen with granite counters and large island and pantry. 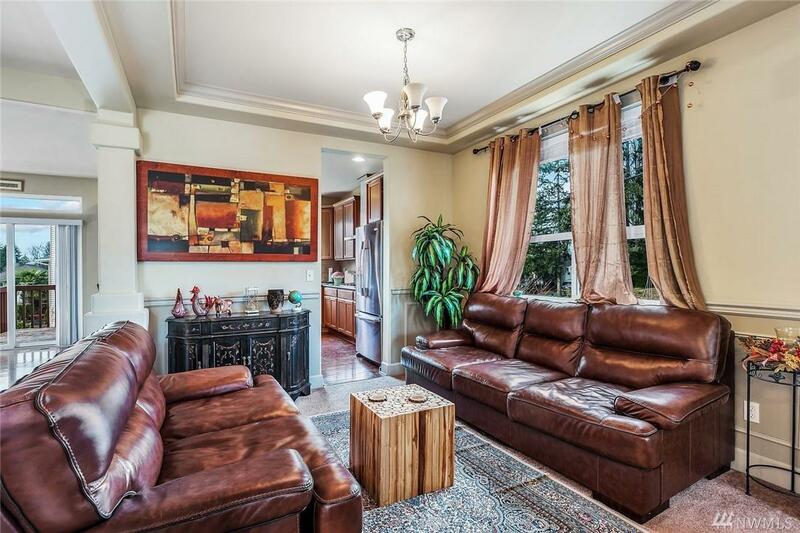 Main floor has an abundance of hardwood floors and large spacious living areas that include formal dining space and large living room and a family room located off kitchen. 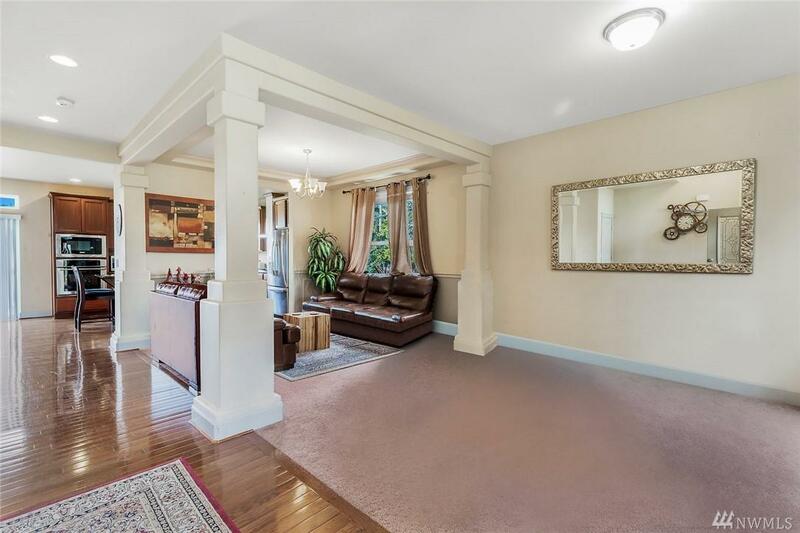 The upper level has 4 bedrooms with an additional large bonus room. You will be hard pressed to find this large and lot size in this price point.